Alfarsi Medical Supplies offer 3M Molecular Detection System and we are one of the best Pathogen Test Kits Suppliers in Oman, Muscat. 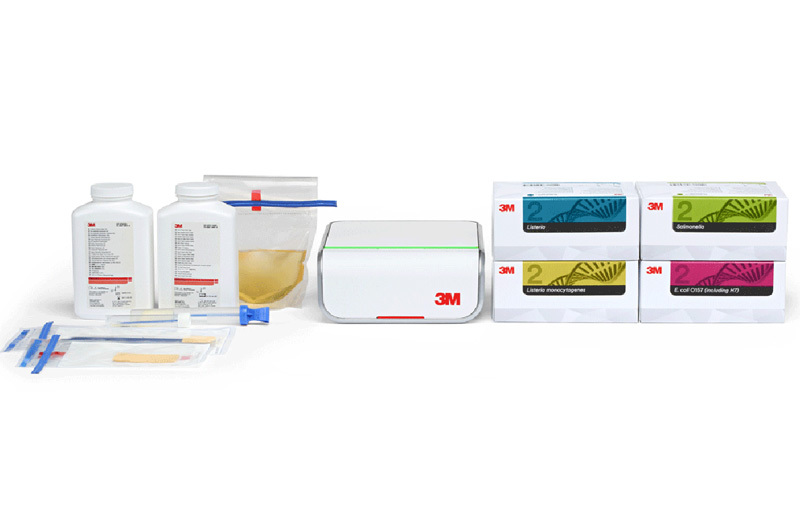 The 3M Molecular Detection System is powered by aninnovative combination of unique technologies — Isothermal DNA Amplification and Bioluminescence Detection — to provide a solution that is fast, accurate, easy-to-use and affordable.Our system makes testing easy, increasing technician productivity and efficiency. All you need is an enriched sample, a laptop and the 3MMolecular Detection System. Your lab can even test and display results for multiple organisms in a single run.  The simplicity and robustness of our technology combine to delivers low-cost instrument with minimal maintenance requirements and less downtime for your lab.